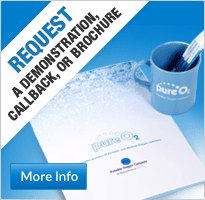 What is PURE O2’s Price Promise? OUR promise to you! Get a like for like quote elsewhere either purchase or rental and we will beat it! Whilst still providing our 24 hour superior technical support! Why not call our competitors and put them to the test? Pure O2’s Price Promise gives you the opportunity to check the cost of the product you are thinking of buying from any UK or European supplier with the comparable product from Pure O2. 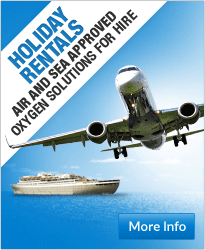 We will always be able to beat any price for comparable products (if necessary sourcing from within our group of affiliated worldwide partners) and as always with Pure O2 we guarantee free expert advice and a friendly service! 1. Fill in your contact details in the below form and include details of the product you are interested in and the price you have been quoted. 2. Click ‘Send’ to send us the form when complete. 3. Wait for us to contact you. We will endeavour to contact you within 24 hours with details of how we can improve on the quotation you have received. 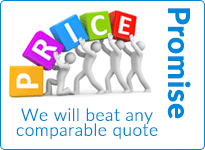 For more information or to discuss our Price Promise, please contact us today.